place in our mind that establishes what we believe about what we can or can’t do. What is your genealogy comfort zone? 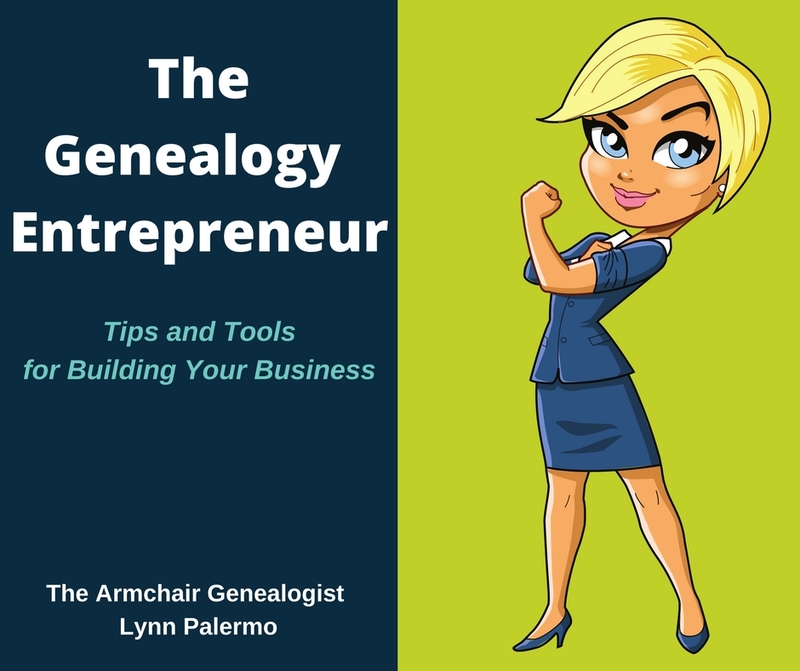 You’ve taken up the hobby of genealogy and you’ve garnered a certain amount of knowledge that has allowed you to arrive at this point in your research. You feel most comfortable where you are and you continue to research and seek out answers within that comfort zone. However, you soon find yourself at a standstill, you have too many brick walls, nothing is budging and your interest is waning because nothing new is happening. Perhaps your brick walls and your weakening interest have more to do with your comfort zone than a lack of available resources. Your personal comfort zone can be changed and certainly you can change your genealogy comfort zone as well. 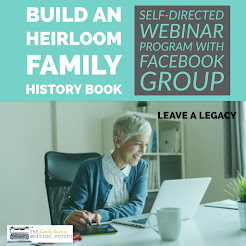 Expanding your genealogy comfort zone means taking on new challenges, challenges that may make you a little uncomfortable but would expand your knowledge and therefore your ability to grow your family history tree. Those new challenges may come in the form of stepping out from behind your computer and seeking out relevant archives. 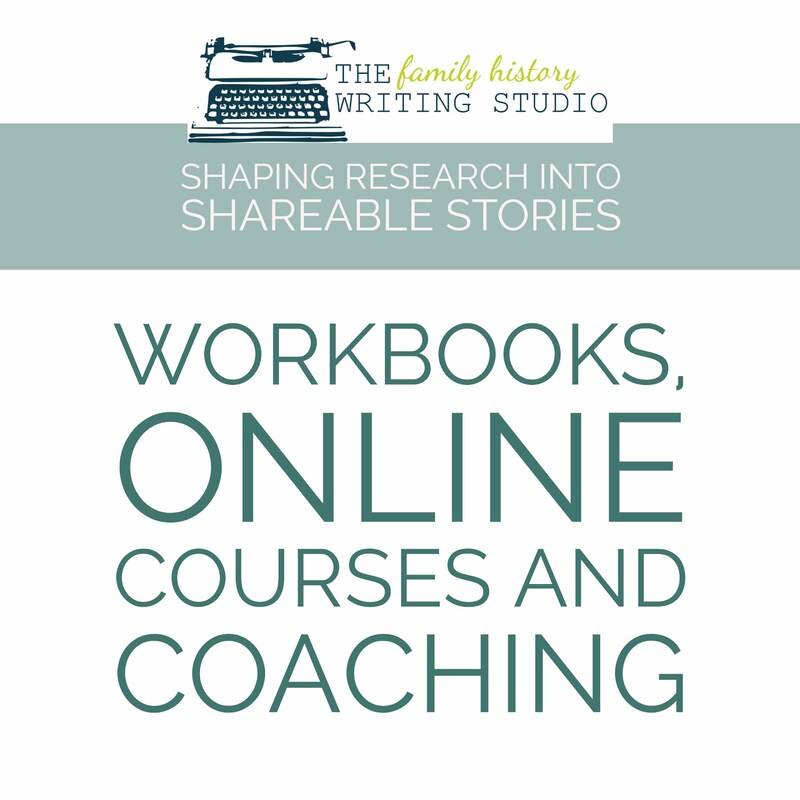 Maybe your new challenge comes in the form of adapting to the new technology surrounding genealogy research. Perhaps it requires you to attend a class, either in person or online or attend a conference. Perhaps travelling to distant archives and ancestral hometowns would require you to step out of your comfort zone. 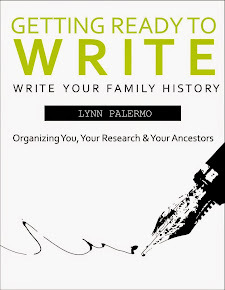 Or maybe writing your family history stories is a challenge that pushes beyond your current level of comfort. We all have a comfort zone where we are prepared to conduct our research. We were all beginners once and to become great and knowledgeable about anything requires going beyond what others are prepared to do, setting new limits for yourself and discovering new territory. I remember when all I knew about genealogy came from my early days on Ancestry.com. This is not a bad thing but it was my starting point and I soon realized I needed to expand my horizons. I learned to step away from my computer and head to conferences to expand my knowledge. I felt completely out of my comfort zone when I visited my first archives and avoided it until I realized my research would not move any further. Now I’m a volunteer researcher in my local archives. 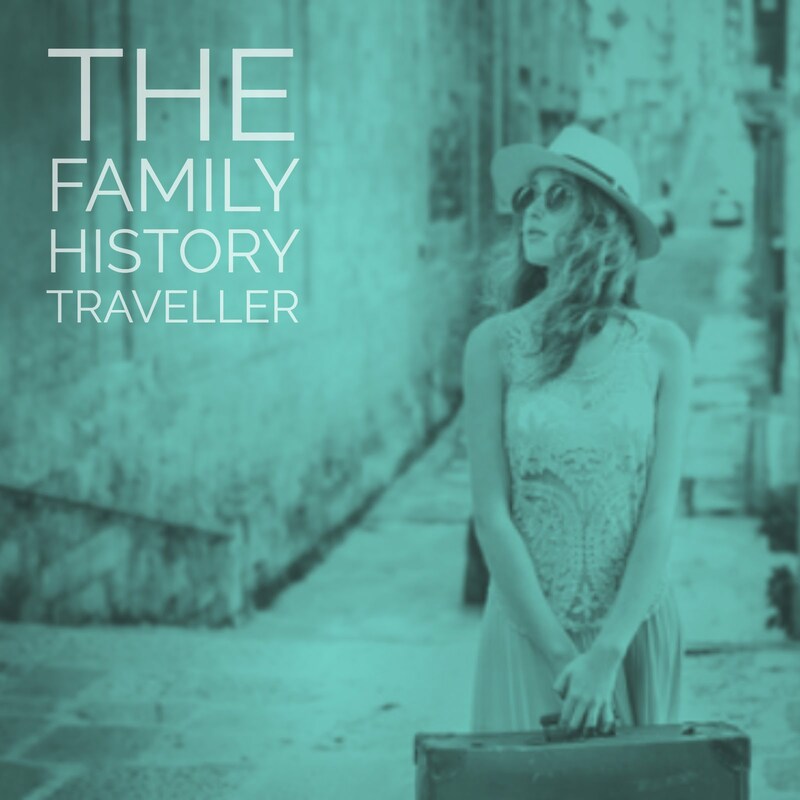 Writing about genealogy was equally a challenge, this was probably my biggest leap outside my comfort zone, but the experience and knowledge has been abundant and has brought me to a new career. The constant expansion of my comfort zone has aided my knowledge and depth of my genealogy research. For many newcomers, genealogy can be a very intimidating hobby. We are surrounded by experts and it can be difficult to ask those initial questions for fear of looking foolish. Do you feel sometimes like you are back in school, scared to raise your hand? 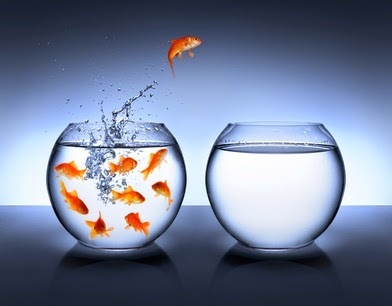 You're not alone and this is may be a sign you are confined by your comfort zone. How do you expand your genealogy comfort zone? Rather than research from a comfort zone, find your 'genealogy growth zone,' where you are challenged beyond what you've previously done. Perhaps your family history began in your local archives and you’re not very familiar with internet genealogy. Maybe you’ve been to smaller archives but not to a larger national archive, that's just too intimidating. 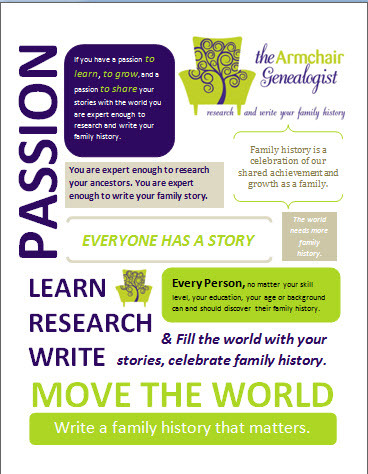 Possibly, you never taken a genealogy class, gone to a genealogy conference or attended a webinar? These are all opportunities to step out of your comfort zone and embrace growth in your genealogy endeavors. If you don’t challenge yourself and only conduct research from within your comfort zone, you won’t grow, and if you don’t grow, your tree won’t grow. Make a list of items that fall outside of your comfort zone and within your genealogy growth zone and begin to make plans to check them off. Once you start to tackle that list you will have greater opportunity to expand your boundaries, grow your confidence and your family tree.